After incidents at both Belgian nuclear power plants, German Environment Minister Barbara Hendricks has again put her concerns point-blank, demanding whether security is guaranteed at the Belgian NPPs, proposing Brussels to get rid of the nuclear energy altogether. The minister said, though, that the final decision remains with the Belgian people. On November 1, an explosion followed by a fire occurred at a nuclear power plant in Doel, northern Belgium. 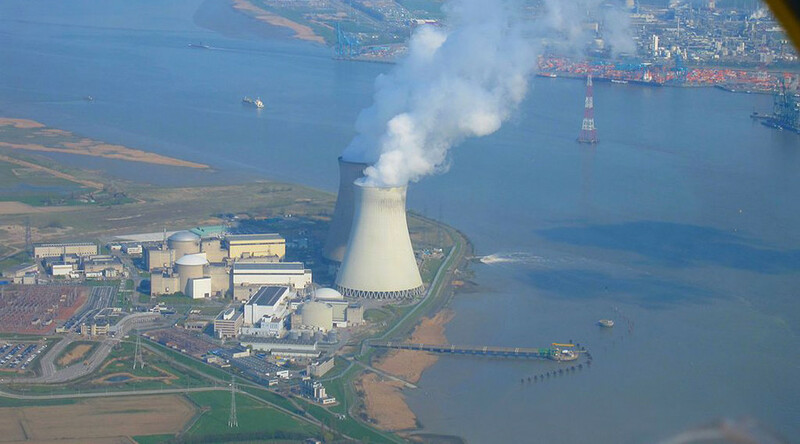 Just a week after the Doel 3 reactor near Antwerp was restarted after 18 months of inactivity over hairline fractures discovered in the reactor, Electrabel power utility was forced to shut down the reactor because of a water leak that was repaired. But according to the German online platform RP Online, it is going to be restarted on January 6. Another scandal occurred in mid-December when Belgian power utility Electrabel announced it was bringing its Tihange 2 reactor, which also had hairline fractures discovered on its hull, back into service as a facility “in complete safety,” the fact was exposed earlier that three of Belgium's seven reactors were closed at one point, in two cases due to the discovery of micro-cracks in Tihange 2's reactor casings. The technical problems at Belgian nuclear power plants prompted outrage in adjacent North Rhine-Westphalia, Germany's most-populous state. 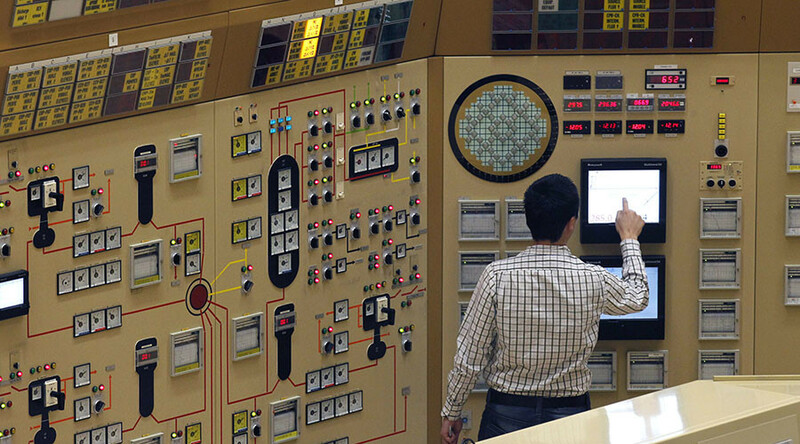 “As long as these reactors that are falling to bits remain online nuclear incidents cannot be ruled out,” North Rhine-Westphalia’s regional minister Johannes Remmel was quoted as saying by the Belgium news outlet Flanders News on Tuesday. 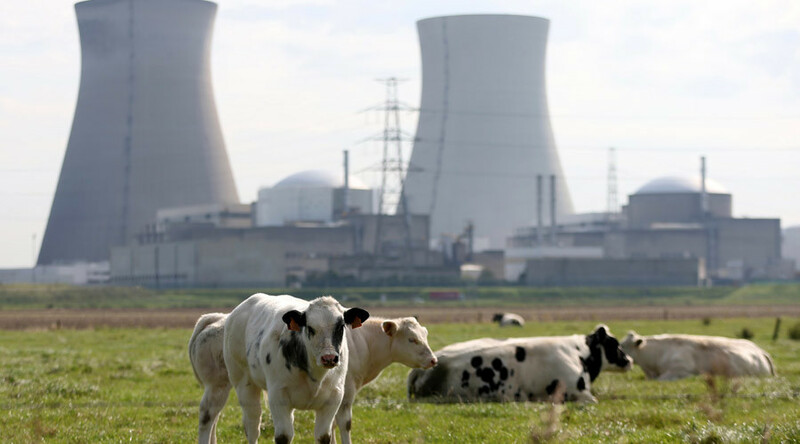 After “all these incidents,” it is strange that Belgium's nuclear authorities are not considering taking all the country's nuclear reactors offline, Remmel also said. “We are concerned whether the necessary reactor safety at these facilities reactors has been adequately guaranteed,” Environment Minister Barbara Hendricks wrote on Facebook last week.